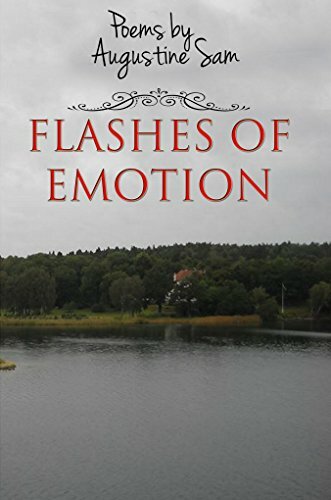 Flashes of Emotion is a book of romantic poetry, a selection that allows the reader to tap into the poet’s insights into a wide variety of topics from life and love to death and drudgery – a collection that showcases Augustine Sam’s lively, refreshing and innovative style. A ‘must have’ for anyone who has ever experienced love, pain, defeat, or joy. Poetry is inspired by experiences from everyday life, from images, from emotions, and from people, especially people whose lives impact our existence. Poetry can also be inspired by powers of observation. In writing “Flashes of Emotion,” I was inspired by all of the above. 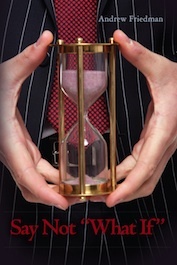 You will find fresh imagery, sad verses, relationships galore, social commentary, and complex love poems. Above all, you will find my voice. The brave yearns to die so he may live forever.